Look no further! 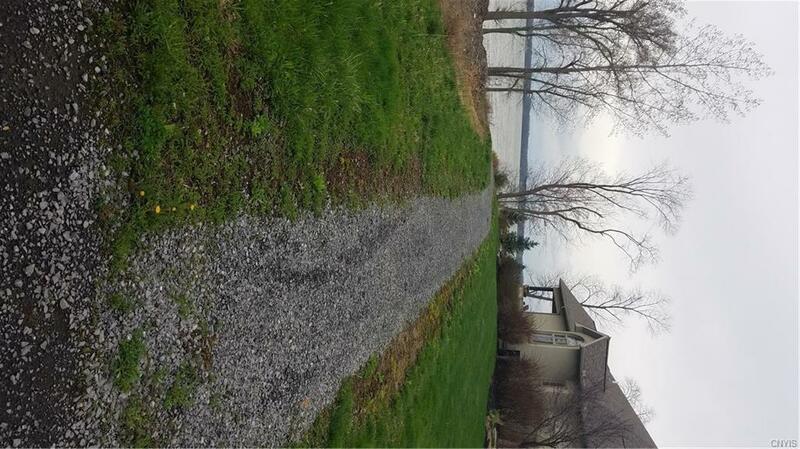 Your dream of living on beautiful Cayuga Lake is closer than you think. 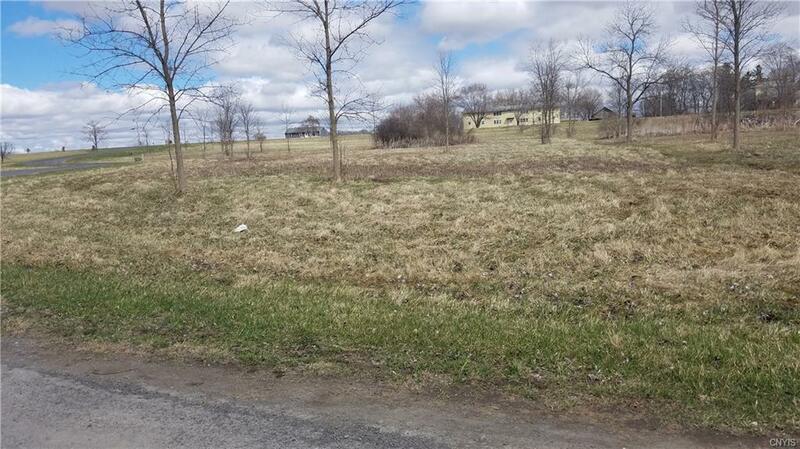 Hurry, while there are still lots available at bucolic Gorwydd Lane located on beautiful Cayuga Lake. Close to the Cayuga Lake wine trails and the Historic villages of Aurora and Union Springs, there is much to see and do. These gorgeous level green lots come with municipal services and 65 ft. shared lake rights & well maintained dock. Beautiful sunsets are only a call away!